You are here: Home / FREEbies / FREE Know Better Cookie Full-Size Sample! For a limited time only! 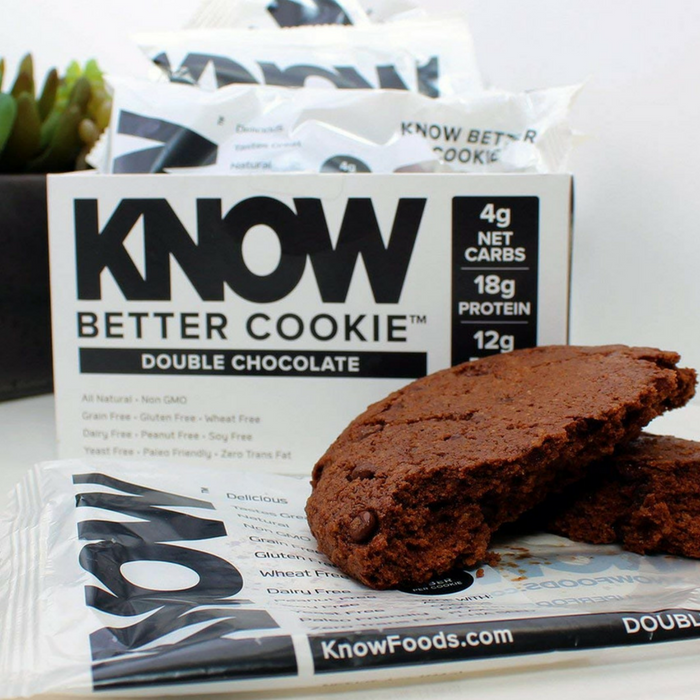 Click here to request a FREE Know Better Cookie Double Chocolate Chip Full-Size Sample! All you need to do is fill out the short form. These cookies are grain and gluten-free and have a low net carb. Please allow 2-4 weeks for delivery. Yum!